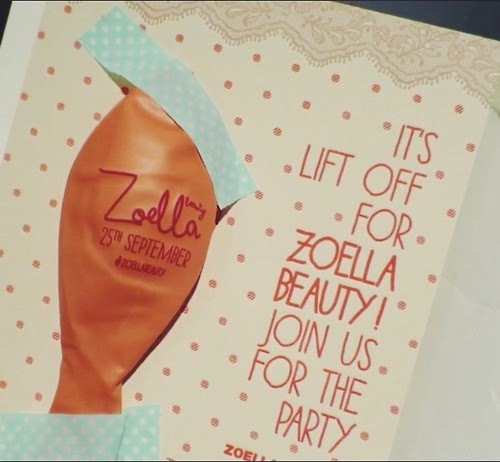 One of my favourite YouTubers Zoe Sugg, a.k.a Zoella, is launching her very first range of beauty products, named Zoella Beauty (obviously). 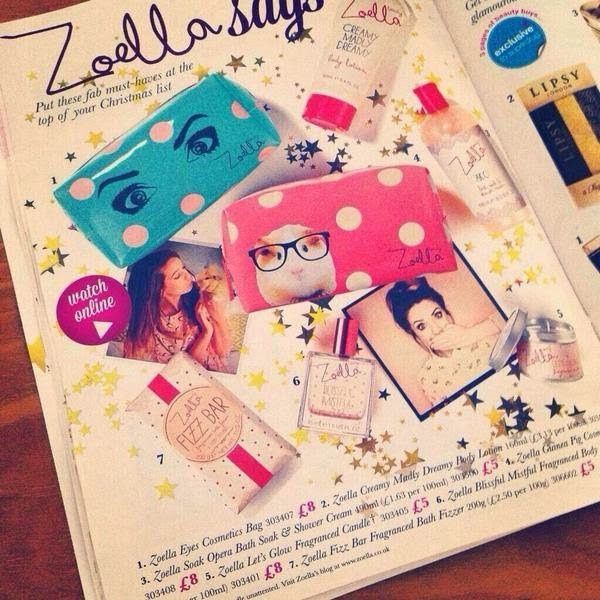 Zoe's cute and quirky personality makes her videos easy to watch and her vlogs of everyday life can easily become addictive watching. She’s just about to reach 6 million subscribers making her a worldwide star and the most successful UK beauty and fashion vlogger. But back to the collection! She kept it secret for a year, but in August she finally gave us a sneak peak of what was coming. 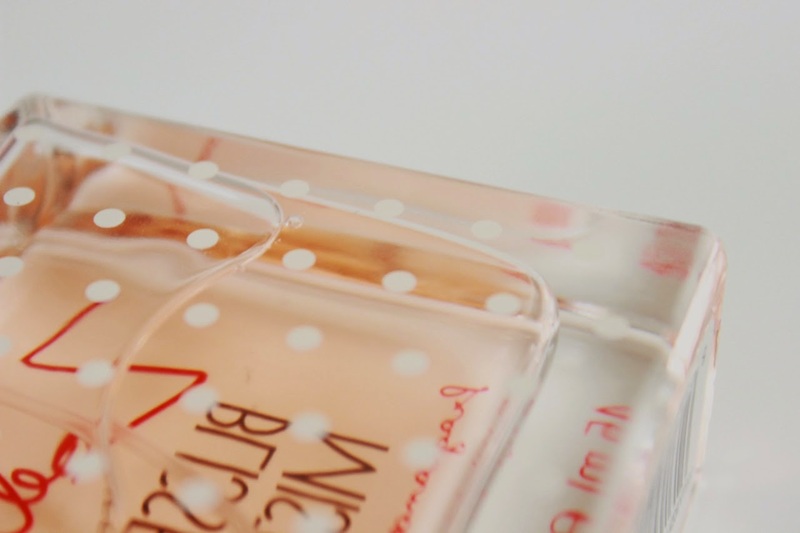 You can tell the packaging has been inspired by her blog – polka dots, lace, dusky pinks and a hint of rose gold all feature. 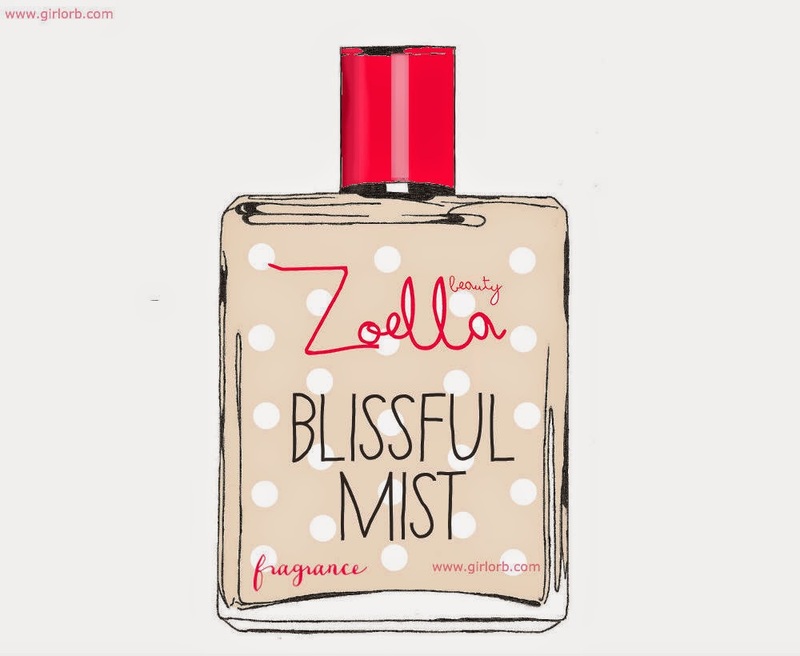 From the sneak peak on Zoe’s blog, I’ve sketched my interpretation of what I think the fragrance will look like (above) – let me know your thoughts in the comment section below! 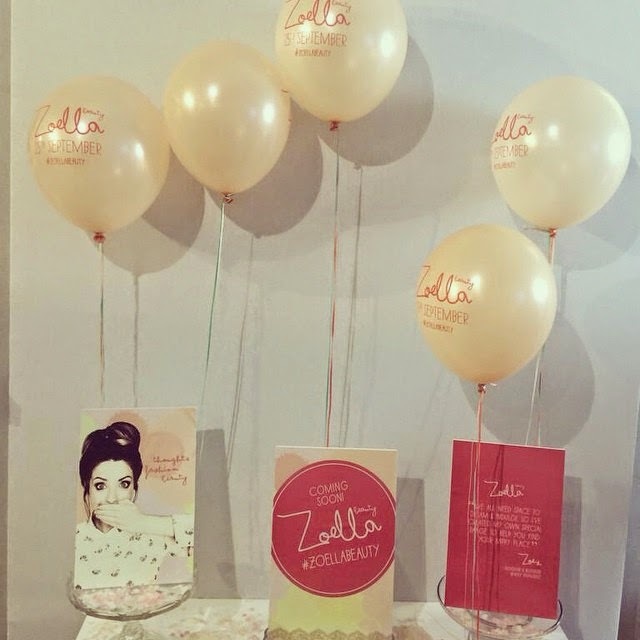 "When life catches up with us we all need space to dream and indulge, so I have created my own special range of bath & beauty loveliness to help you find your happy place :). Simple, sweet and fragrant treats with uh-may-zing scents and utterly adorable packaging, it's all just too precious not to share! 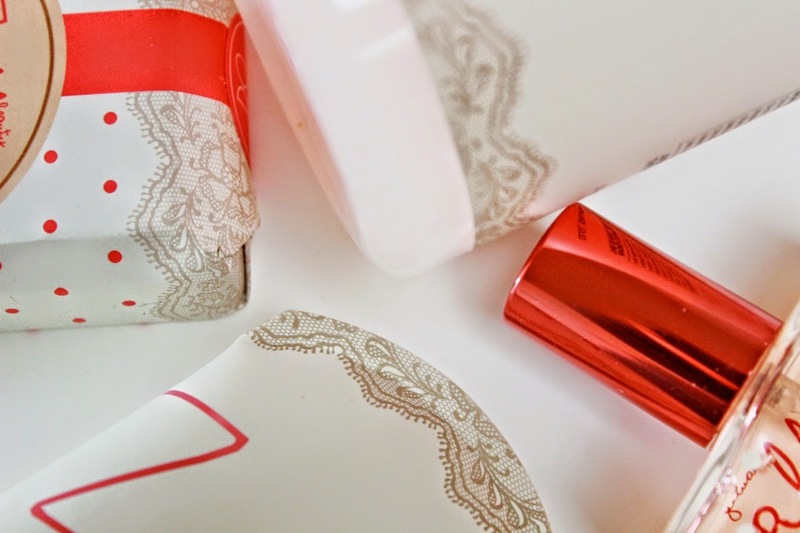 So, breathe deep, be yourself and drift away on a calming cloud of serene scents, dreamy creams and a fun pop of froth and fizz -trust me, Instant Happy!" Available online from Friday 26th September at Feel Unique and Superdrug, available in store form Wednesday 1st October at selected Superdrug stores.